In the early 2000s, pro gamers had much simpler uniforms. They wore cotton hoodies and T-shirts while competing for prize pools that were in the tens of thousands of dollars, rather than the hundreds of thousands. 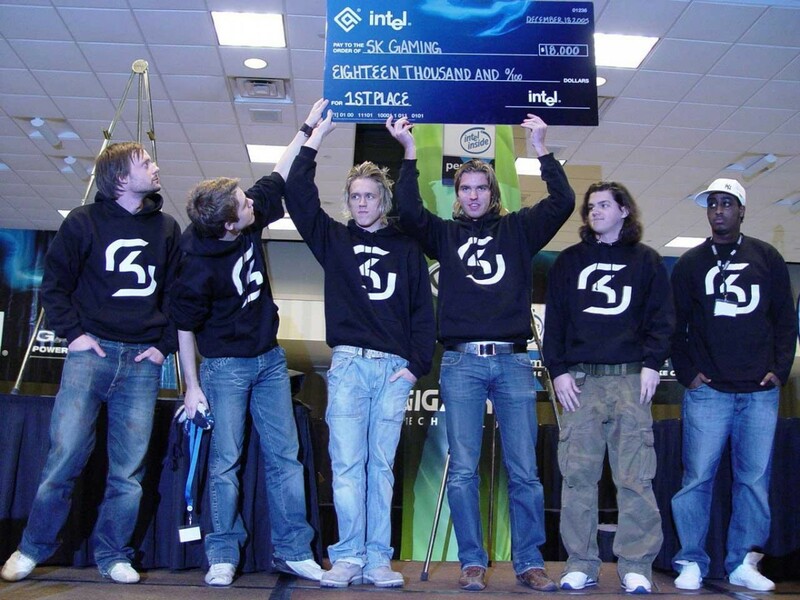 You can see how much has changed from looking at esports jerseys. 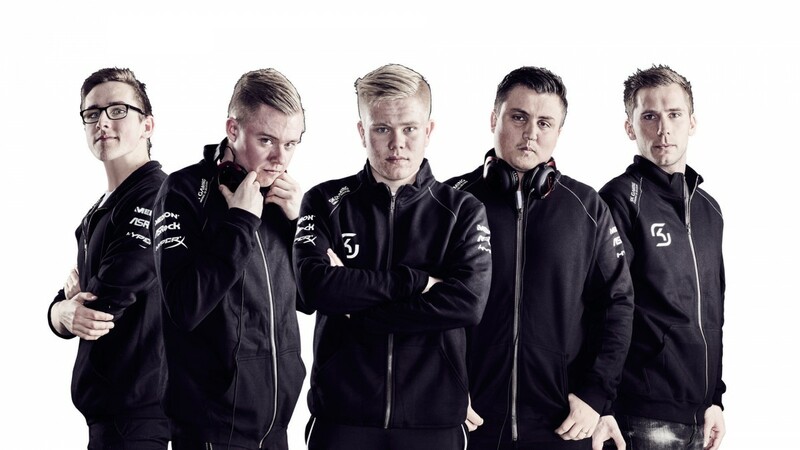 SK Gaming, founded in 1997, is still a force in the Counter-Strike competitive scene, but their team’s fashion choices have changed a lot since those early days. Today, SK Gaming pros have traded in the hoodies for short-sleeved athletic jerseys made out of synthetics rather than cotton. 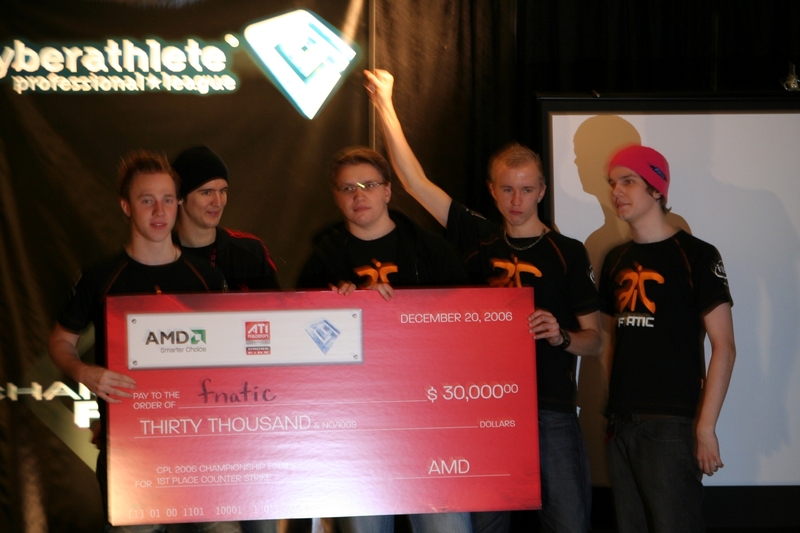 More athletic styles first picked up steam in 2006, when Fnatic’s Counter-Strike team wore these black T-shirts with thin orange lines on the shoulders, almost like racing stripes. Back then, the team wore their shirts with jeans, which de-emphasized the athletic vibe of the shoulder detailing. Still, the trend of dressing pro gamers like cyclists took off after that. In 2007 and 2008, the racing stripe showed up on many team uniforms in the Championship Gaming Series, which was North America’s first televised esports tournament series. The CGS tried to model its league structure after traditional sports, and that included the look of the jerseys. The shirts on the CGS had a much looser fit than any cyclist would wear in a race, but the short sleeves, bright colors, and logos definitely made these pro gamers look more like riders in the Tour de France... except they were all still wearing jeans. This faux-athletic trend for esports jerseys has stuck around for a whole decade, with very few exceptions. As noted, SK Gaming’s teams now wear synthetic short-sleeved jerseys that look like they could withstand a more strenuous workout than sitting in a desk chair. When tournament settings get cold, SK Gaming’s pros don’t always opt for a hoodie. Instead, they’ve got these official black windbreakers. One alternate trend that has ducked in and out of favor is the polo shirt, for those who prefer to see pro gamers as equivalent to tennis players rather than cyclists. Starting in 2015, Gambit Esports clad their CS:GO team in red and blue polo shirts with a star logo that looks like it’d be at home on a 2002 punk kid rather than on a modern-day team shooter squad. The shirt front looks more toned-down compared to the amped athletic vibe of other esports jerseys. They’re plain black with just an eUnited logo on the left side. The rest of the shirt makes room for ads and other text, with logos on the sleeves, plus a motto, player names, and the full team name on the back. There’s still a dark gray stripe on the side of the sleeve made out of a breathable fabric, almost like a subtle tribute to esports’ long-running obsession with traditional sports styles. The new eUnited designs harken back to a simpler time, as reflected in these old Ninjas In Pyjamas outfits from 2006. Back then, the players wore either the muted olive green Ninjas polo shirt with a relatively tasteful embroidered “NiP” logo (center), or the even more relaxed T-shirts with the team’s name in a font justified to the left side (far left, second from right). The players also had hoodies with a simple “Ninjas” on the front, only visible when zipped (far right). 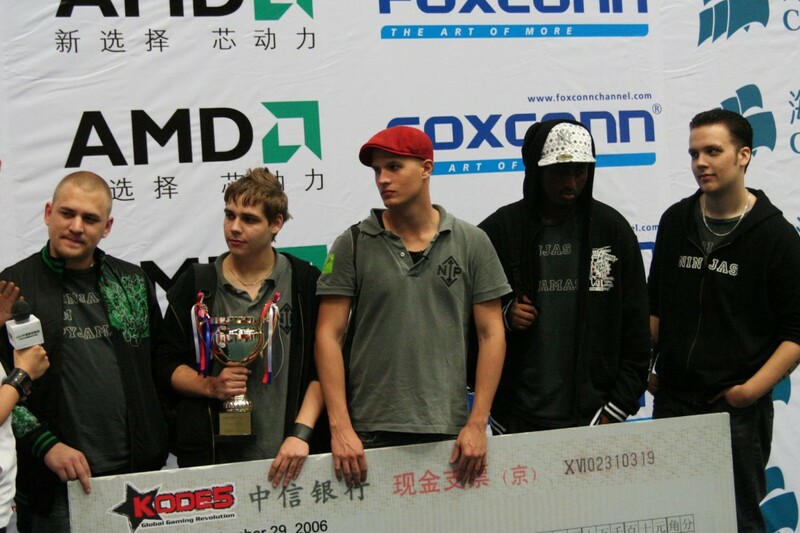 The diversity of looks here captures the slapdash, up-and-coming, indie vibe of CS at the time. The gamers look casual, comfortable, yet united enough to each be showing off their team’s name. These days, Ninjas in Pyjamas’ jerseys are more athletic and more corporate. 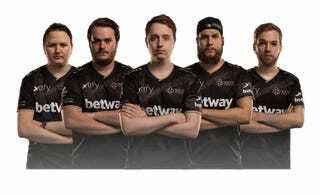 They also feature a big ad for Betway, as well as smaller ads for the rest of the team’s sponsors. Having logos on team jerseys isn’t even typical for traditional sports, by the way. Just this year, six NBA teams added corporate logos to team jerseys. In esports, however, it’s become common to see a brand taking center stage. This modern-day Ninjas In Pyjamas look makes the team’s 2006 style choices feel all the more distant. But ULT apparel has just partnered with Versus Sports, a Madden esports organization, so perhaps more understated esports looks are on the horizon this season.